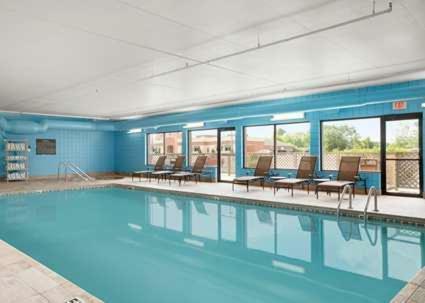 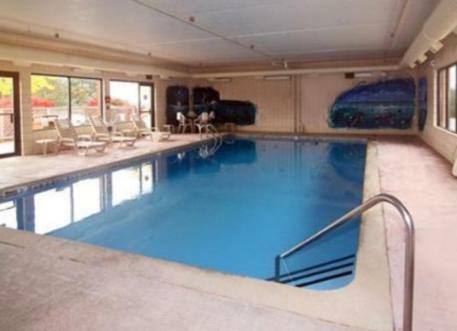 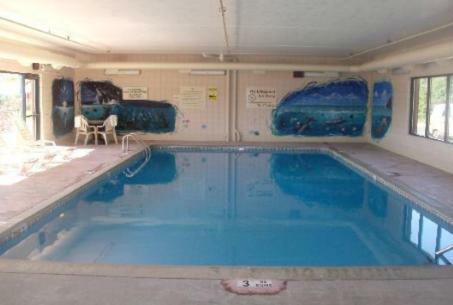 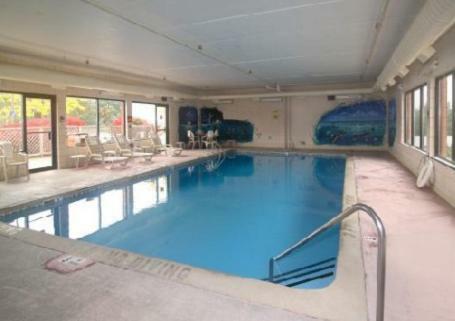 Located less than 1 mile from Lake Cadillac, this Michigan hotel boasts an indoor pool and hot tub. 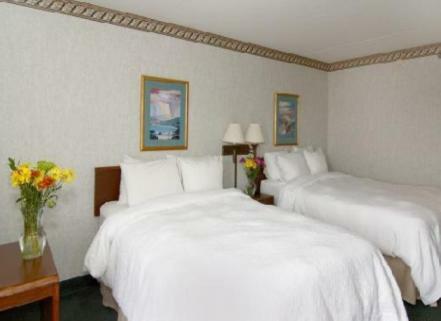 Each guest room is equipped with a flat-screen cable TV. 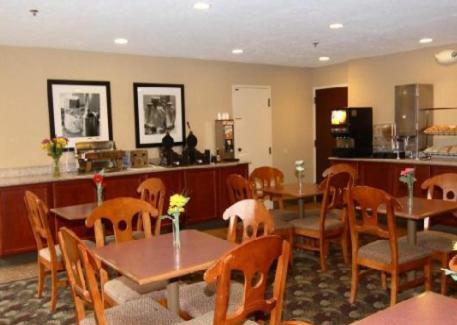 Free Wi-Fi is provided in every room at Hampton Inn Cadillac. 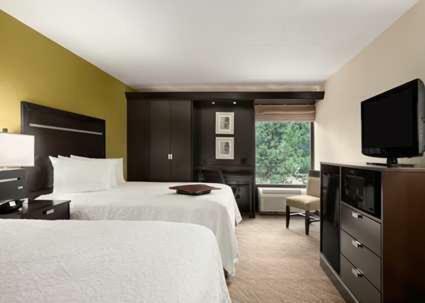 Guests can enjoy the convenience of an in-room microwave and refrigerator. 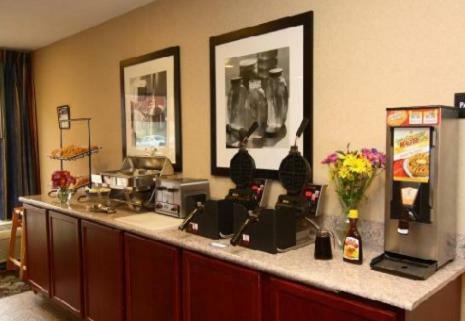 A daily continental breakfast is served, featuring hot and cold items. 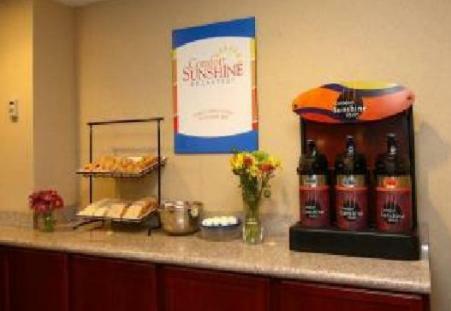 A packed breakfast is also available for guests on the go. 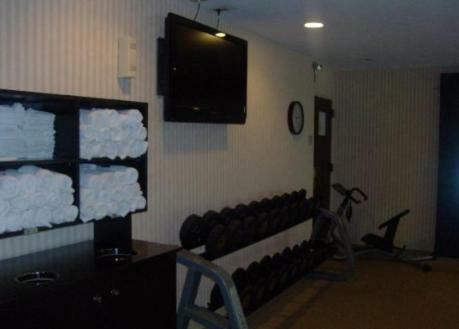 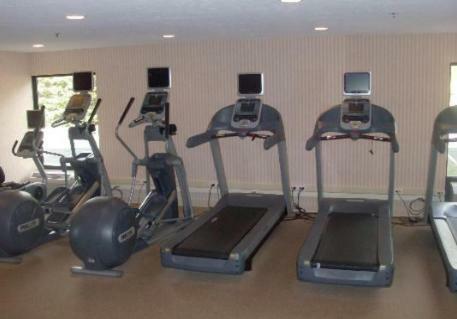 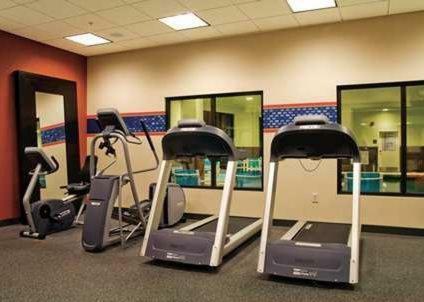 A fitness centre is offered on site at Cadillac Hampton Inn. 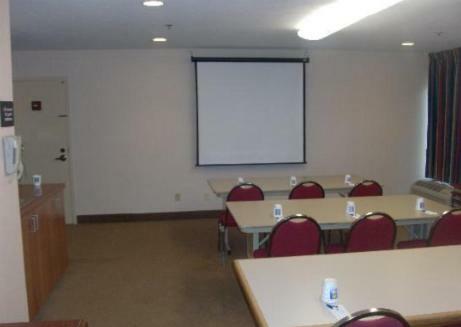 There is also a business centre for guest convenience. 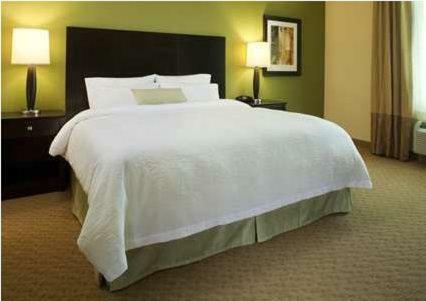 Eldorado Golf Course is 3 miles from this hotel. 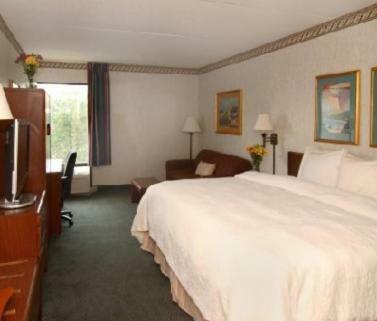 Caberfae Peaks Ski and Golf Resort can be reached in 30 minutes’ drive. 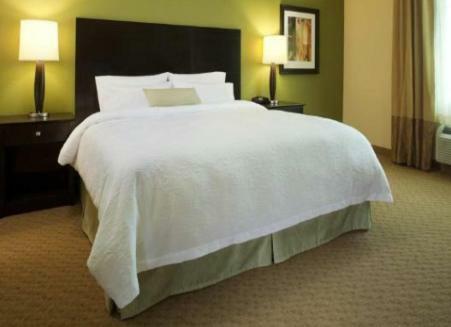 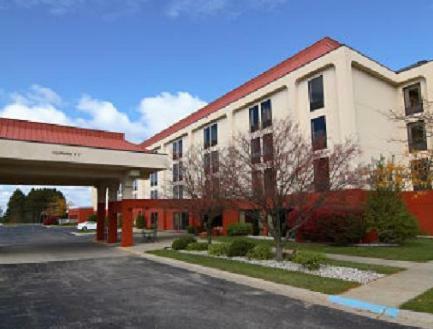 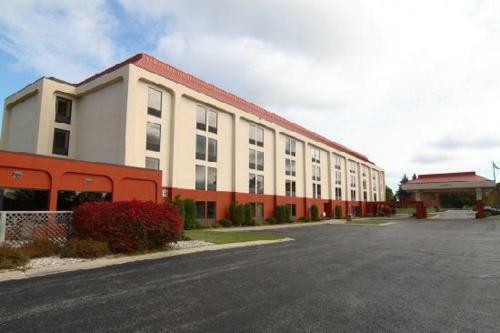 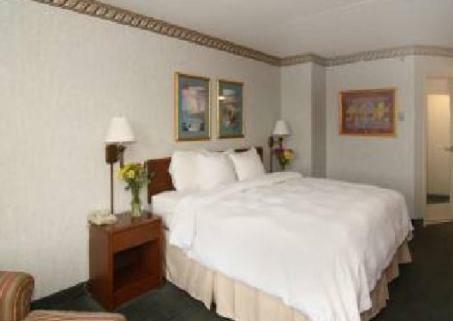 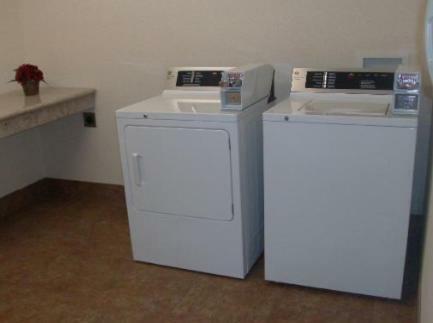 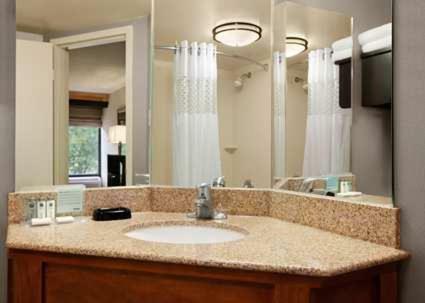 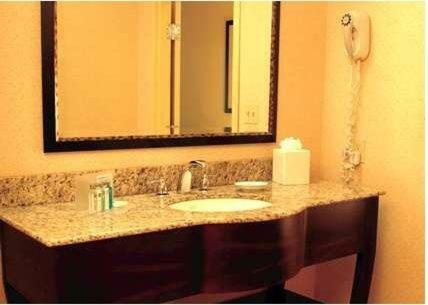 the hotel Hampton Inn Cadillac so we can give you detailed rates for the rooms in the desired period.